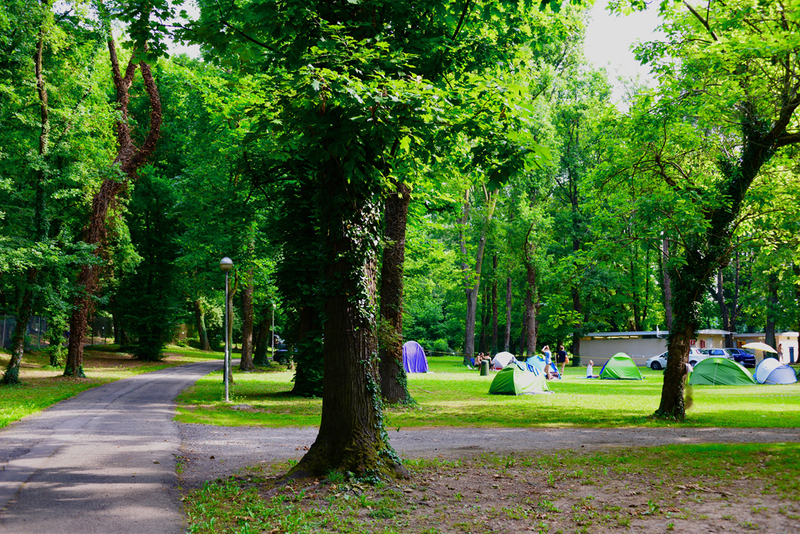 In the heart of Monza Royal Park, next to one of the most famous Formula 1 race tracks and a few kilometers from Milan, Monza Camping is an excellent stop for Formula 1 Fans, for foreigners traveling to italian sea destinations or towards our beautiful lakes. But not only! Music lovers, who come to partecipate to the concerts that take place inside Monza Park, find a natural and well-kept environment where to spend the pre and post concert. 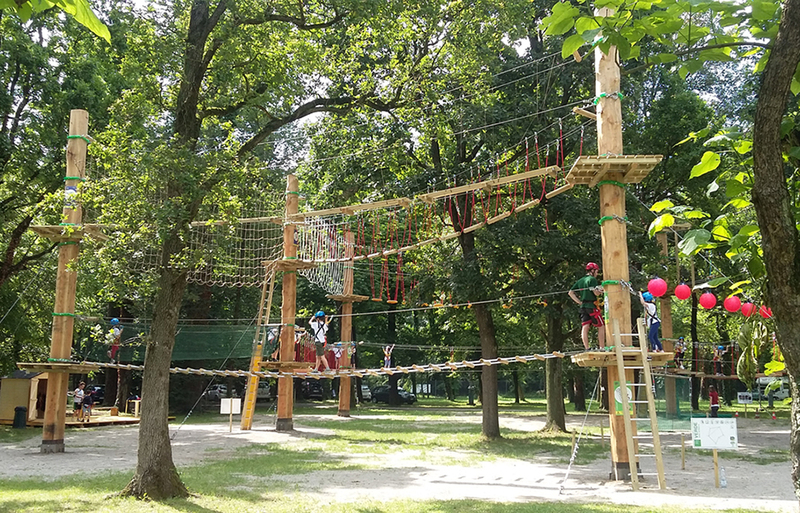 Monza Adventure Park is located inside Monza Royal Park, just a few minutes from the city center. Perfectly integrated into the natural environment, MAP acrobatic routes offer 100% safety. Gp burger, the ideal place to taste great hamburgers and to enjoy the wonderful atmosphere of Monza Park. 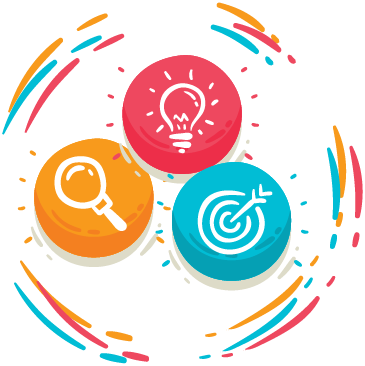 Events and attractions for children will enliven your stay.